Here we have put together all of the information you may need for your journey, before and after your procedures. 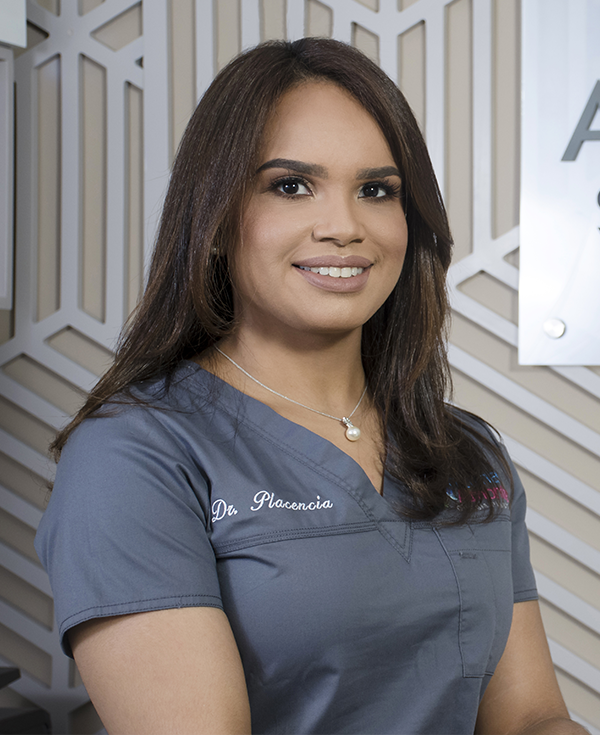 Here you will not only find information about our services, procedures, available for you, but also you will be assisted with important information that will be part of your new lifestyle to maintain you results. 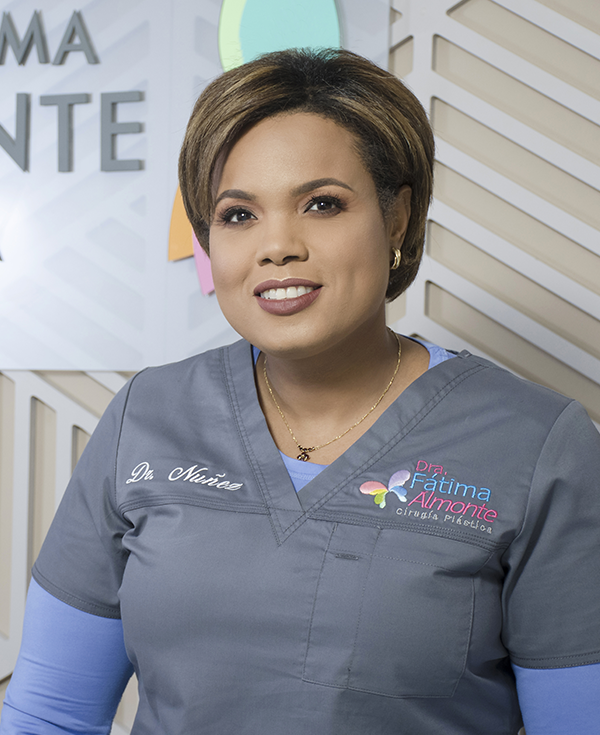 Fátima Almonte M.D, Plastic Surgeon. We offer partner recommendations for the additional services you need such as: transportation, lodging (recovery centers), massages, etc. Our staff is available all the time, following up from the first consultation until your return to your country. We facilitate your pick up at any airport in the country to ensure your safe arrival and on time to the consultation. 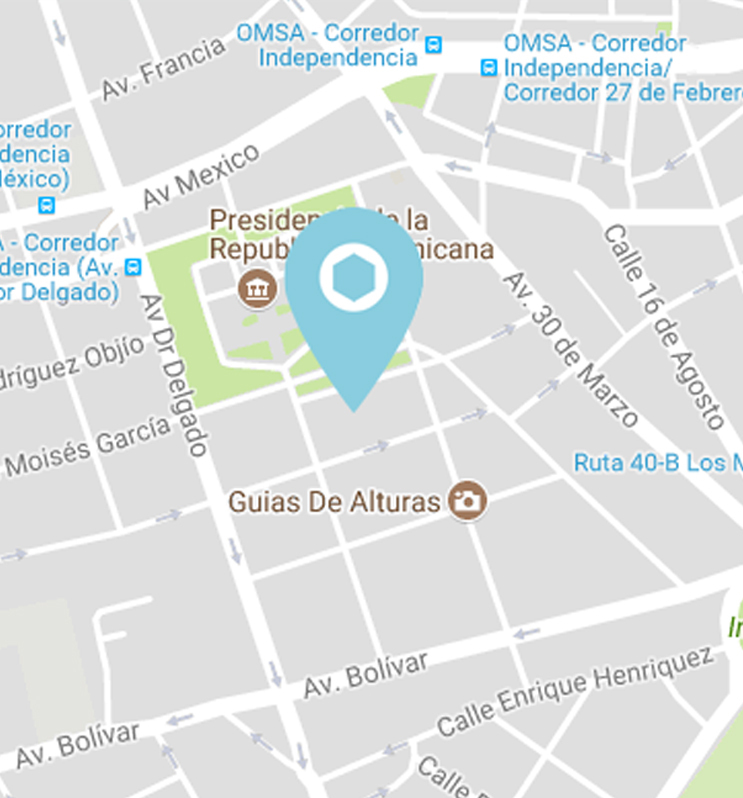 Located in the center of the city, for a safe and quick mobilization to / from any recovery center. Modern plastic surgery has opened doors to a new world of personal improvement. In these times human beings need not live with limitations in their physical appearance either by birth or other conditions. The outward appearance should be a reflection of how each person feels inside and plastic surgery gives you a life for these two conditions coincide. One of the goals is to provide our patients help to understand their goals and better understanding of plastic surgery procedures.